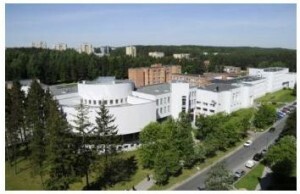 Mykolas Romeris University is a modern, dynamic and fast growing University with a well-established place in the sphere of global higher education. The mission of the University is to educate youth, to amass and nourish intellectual potential, to train leaders capable of creating and implementing innovations, which influence the overall scientific, cultural and technological progress changing society. 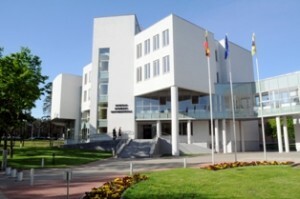 The University owns a modern complex of lecture halls and libraries and is equipped according to high technical standards.